You are currently browsing the tag archive for the ‘Fianna Fáil’ tag. 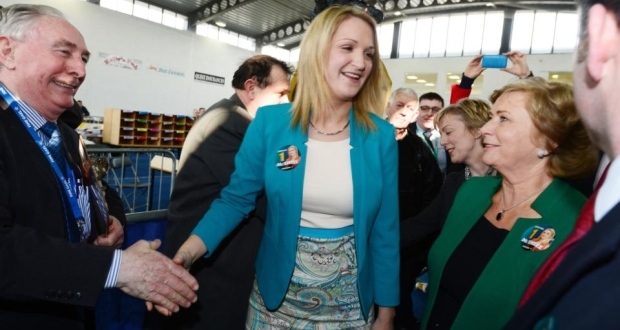 Disillusioned with the results in the Meath East by-election? Well Shane Fitzgerald is here to give you the break down on the the crisis in Irish politics. You know the small matter of people not voting. Students’ Unions: a Waste of Our Precious Time? The USI’s idea of effective protest. – Sarah McCarthy writes about her experiences of engaging with her students’ union and the Union of Students of Ireland (USI). 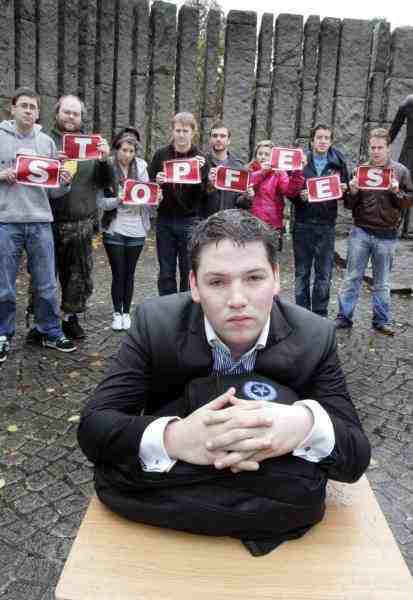 We’ve had two articles here on the ISLO concerning UCD’s Disaffiliation from the USI. While I have a number of more theoretical and comparative points I’d like to contribute to this debate, the last article makes me think it would be useful to explore what engaging with our SU’s and the USI actually looks like. I’ve had a relatively high level of engagement with the NUIG students’ union during the near three years I’ve been at University. I’ve been in Free Education for Everyone (FEE) since I began, was a class rep for two years, and ran for the position of Welfare Officer last year. This article essentially outlines the highlights of the experiences I’ve had during that time, in order to illustrate that we lefties don’t moan about our SU’s and the USI for no good reason.